Valentine’s Day is fast approaching. But if you left your romantic plans behind for the big day, fear not: Miss Molly has you covered with a range of beautiful bouquets for every price range and situation, so that even last minute planners won’t turn up empty handed! Take the chance to pamper that special someone with one of their stunning bouquets available for delivery throughout the Chinese mainland. You can order a bouquet from the comfort of your own couch, with orders placed by midday arriving on the same day, and orders placed in the afternoon delivered by noon the following day. This stunning bouquet is the ultimate romantic gesture. The grand floral display features 99 fresh red roses wrapped up in black ribbons, which is sure to sweep your amor off their feet. 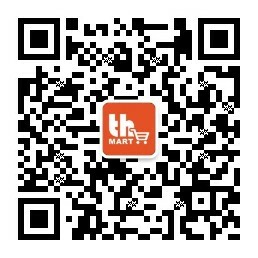 For a limited time only, this bouquet is RMB60 off on thMart. Order now while supplies last! You can never go wrong with a rose bouquet. 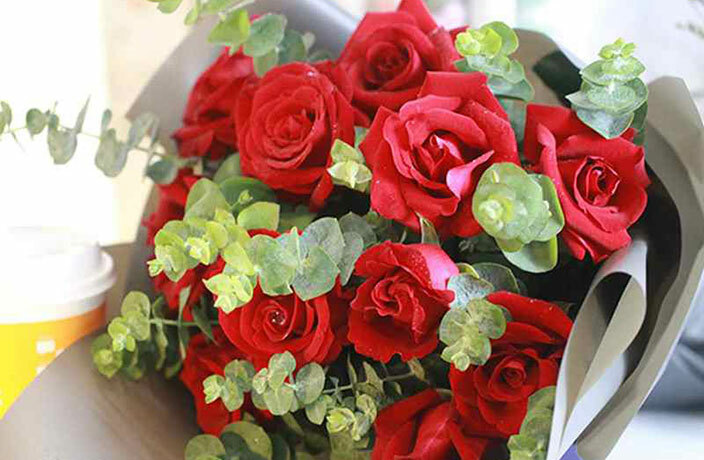 So what better way to show someone how much you miss them than with 33 bright red roses? The 'Missing You' bouquet is a classic choice that surely won't disappoint anyone lucky enough to receive it. Order now and save RMB60. But hurry — this deal won't last long! Make her feel like true princess this Valentine's Day with this lovely collection of roses. This elegant bouquet is packed with 21 pink snow roses accented with eucalyptus stems. Your love will surely last forever with this bouquet. Featuring 11 stems that are artfully complemented by eucalyptus leaves, this bouquet is sure to make your beau blush! Click here to browse through even more flowers for Valentine's Day.